About the Club We have three club leagues of four mixed teams each. 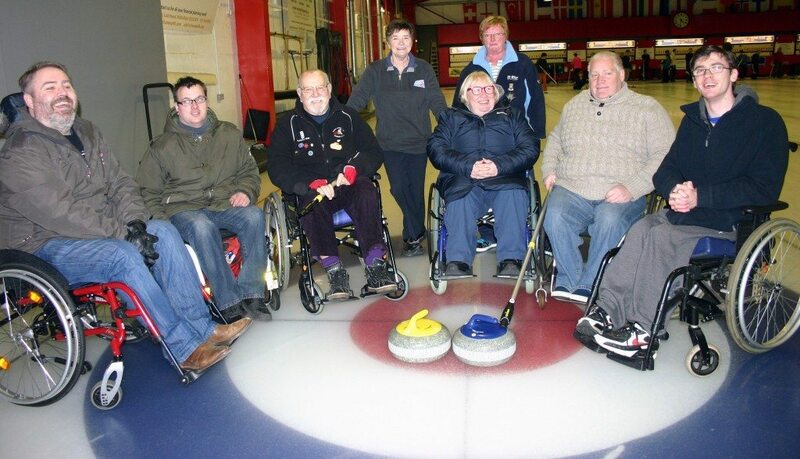 Teams play each other twice during the season; curlers are of mixed gender and ability level. We participate in Province and league games, as well as invitational bonspiels. We have opening and closing Bonspiels which are very relaxed and social. Sometimes we have three generations of family curling together! Most members are in their 40s. New Membership The club has welcomed several beginners over the last few years and is happy to encourage new members.